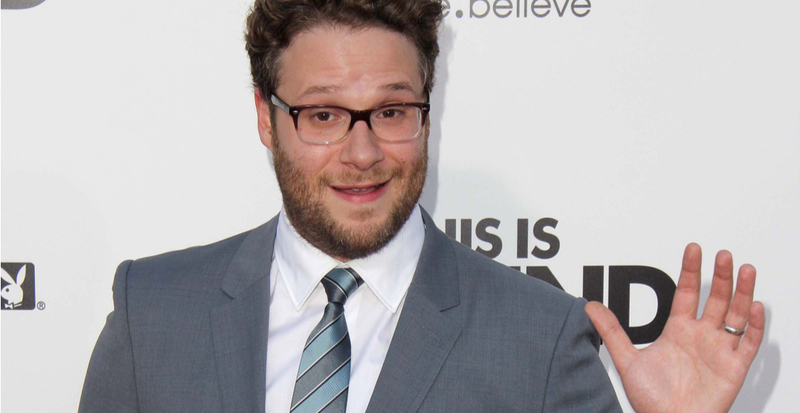 Actor and comedian Seth Rogen, director Evan Goldberg, and business mogul Jimmy Pattison will be celebrating the unveiling of their local Hometown Stars in Vancouver this month. The three hometown celebrities were inducted into Canada’s Walk of Fame in Toronto in December 2018 and now it’s time to bring the celebrations home with a special ceremony at the Vancouver Convention Centre on February 15. The ‘Hometown Star’ is a new initiative by the Walk of Fame that aims to celebrate its inductees and honour their achievements in their hometowns. The unveiling is free and open to the public to attend. Canada’s Walk of Fame is a nation-wide celebration that recognizes national achievement while helping to inspire the next generation of Canadians.